The rapid increase of candidates for entry into our osteopathic schools has brought a crop of new problems. Accommodation, the recruitment of Faculty and, perhaps most important of all, individual instruction. It is inevitable that the individual will tend to become lost in the larger groups now contained in our classes and this book has been produced in an effort to fill the gap between teacher and pupil. The not inconsiderable work of production has consumed many hours of the little spare time that is left over from a busy practice and the pressures of academic life. The first of its kind to be published in this country it will contain, no doubt, many limitations and some errors in the presentation. However, the volume is essentially a classroom book and where the subject-matter is not clear in either picture, or caption, at least a talking point will have been provided. 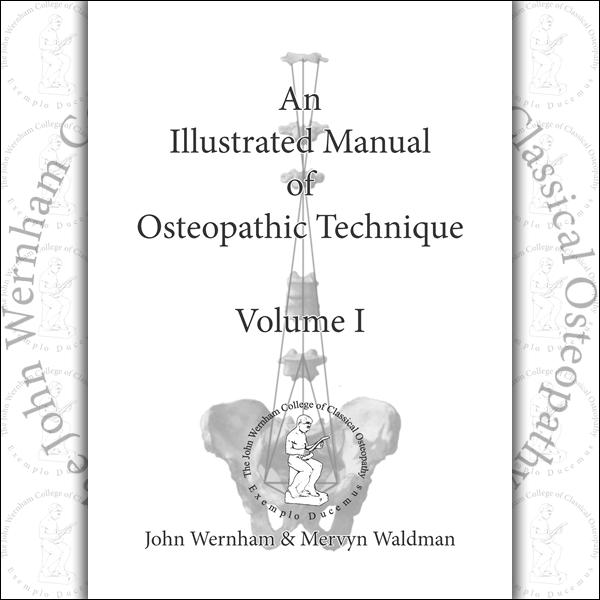 The description of osteopathic technique is always difficult. The illustrated caption provides a new dimension and saves many words but, here again to portray the dynamic through the medium of a static picture is of limited value, although it can play a supportive role in the class room, and for the purposes of private study. 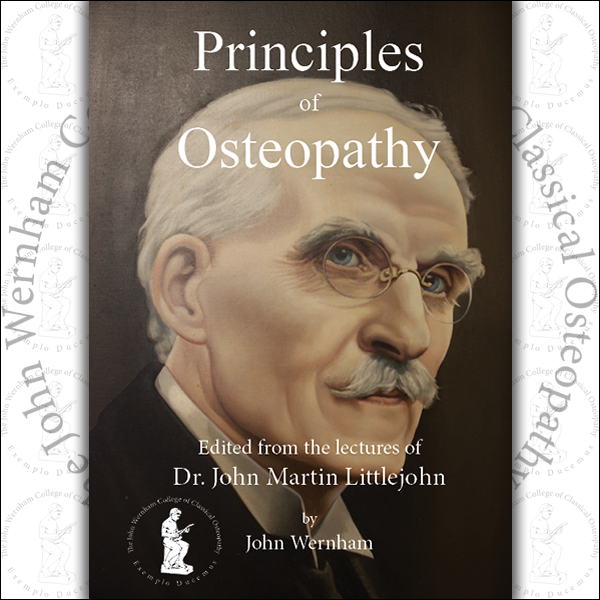 The techniques here described and illustrated are those now described as ‘classical’ osteopathy and make no reference to other inventions in the manipulative field which have emerged, and departed, during the last hundred years. 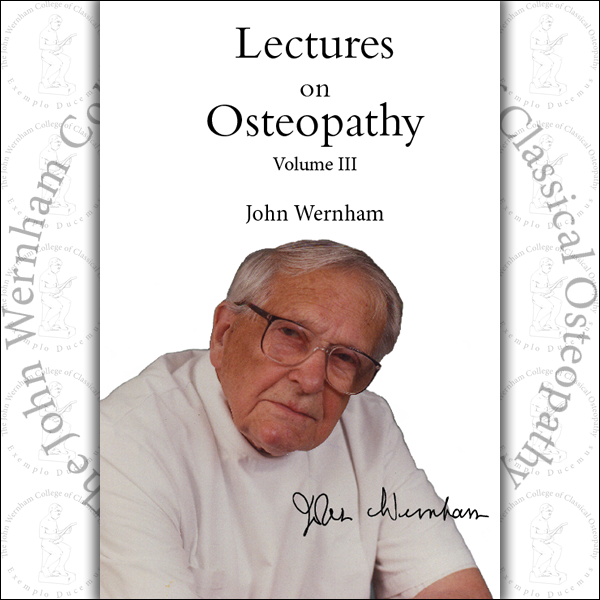 It is considered that the methods here outlined have survived every kind of clinical test and every sort of criticism. 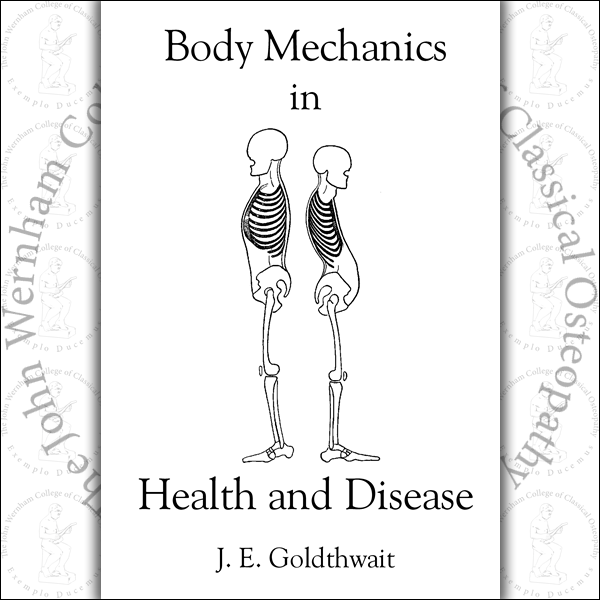 The adjustment, and stabilisation, of the body tissues is our first and last concern, and nothing short of this can ever satisfy the discerning operator.